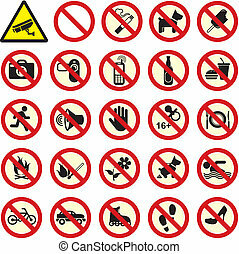 Forbidden signs set. 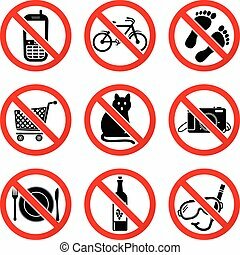 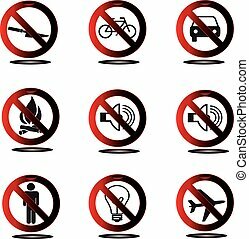 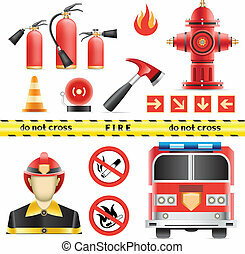 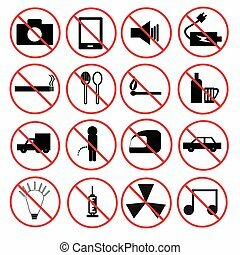 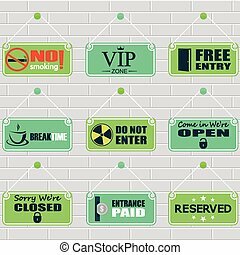 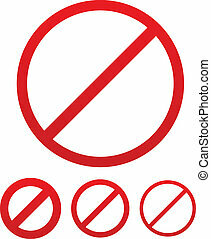 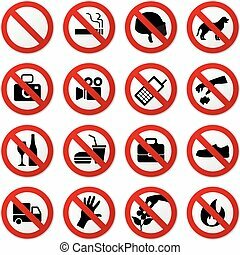 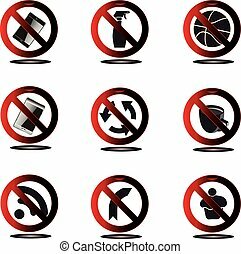 The collection of forbidden signs, with several printable versions, isolated on the white background. 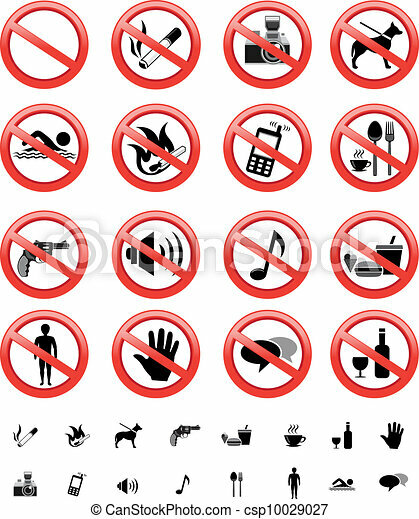 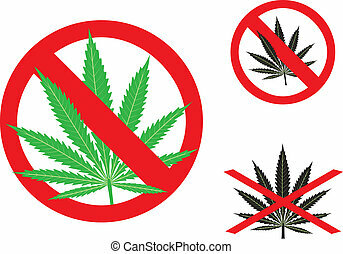 A set of prohibited sign in vector. 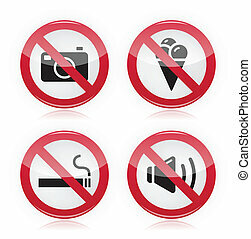 The collection of forbidden signs. 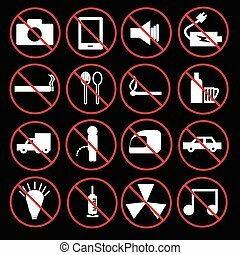 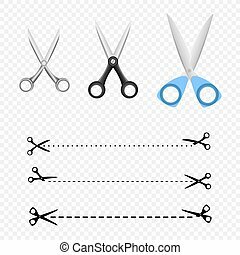 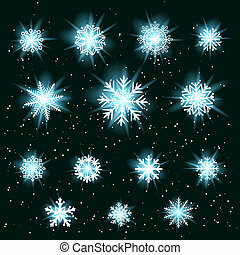 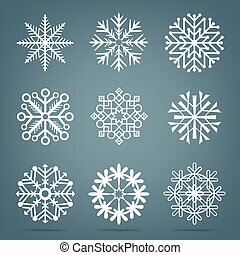 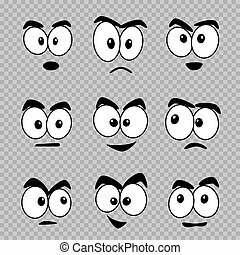 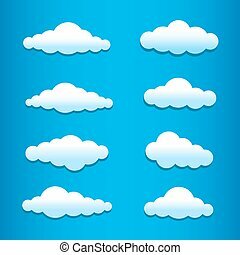 Set of 15 icons. 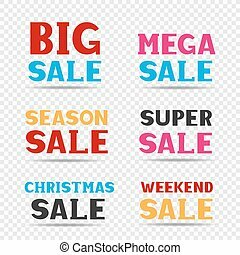 Red pink black and blue big mega super season sale message label set on transparent background. 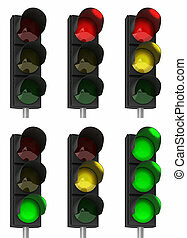 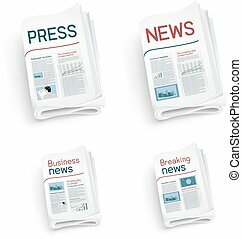 Business communication dialog or quote template collection sign.